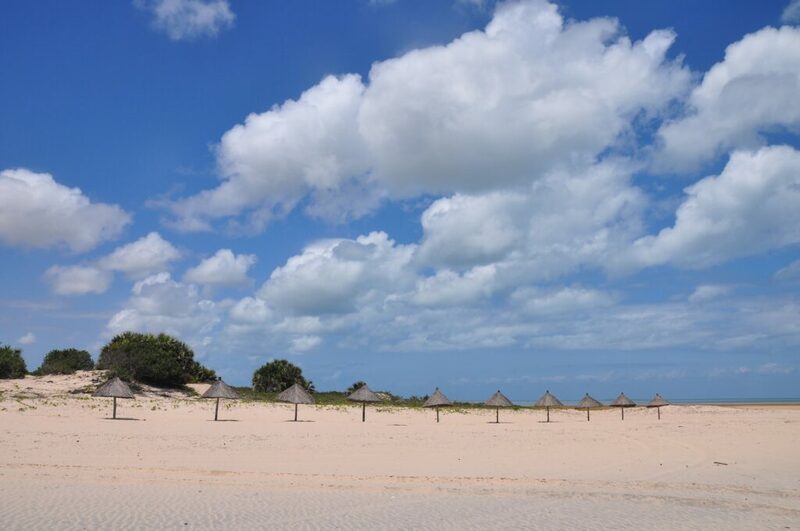 I first visited Mozambique in 2012 on a long road trip with my family to a seaside resort in Inhambane, in the southern part of the country. At the end of last year I was fortunate enough to return – twice! I visited the capital city of Maputo (and wrote an article about it for Travel Ideas magazine), as well as the tropical island of Bazaruto. 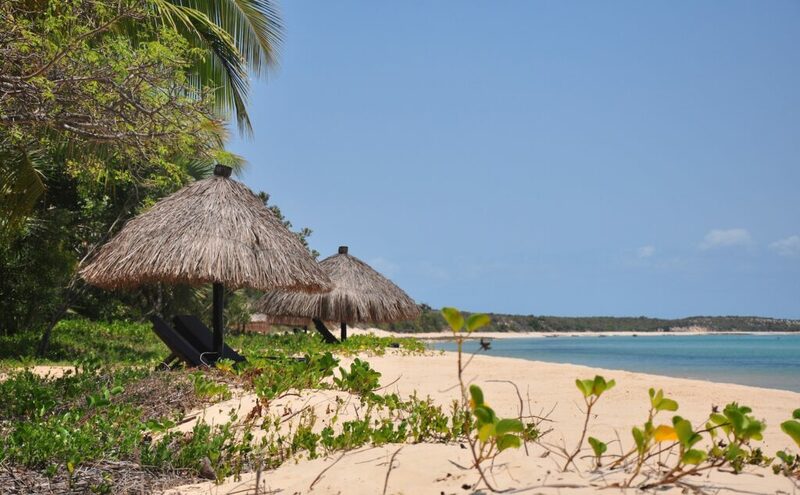 For me Mozambique is most often associated with the island life: a G&T in hand, basking on golden beaches, taking a dip in the warm waters of the Indian Ocean and perhaps taking a nap before starting the cycle all over again. 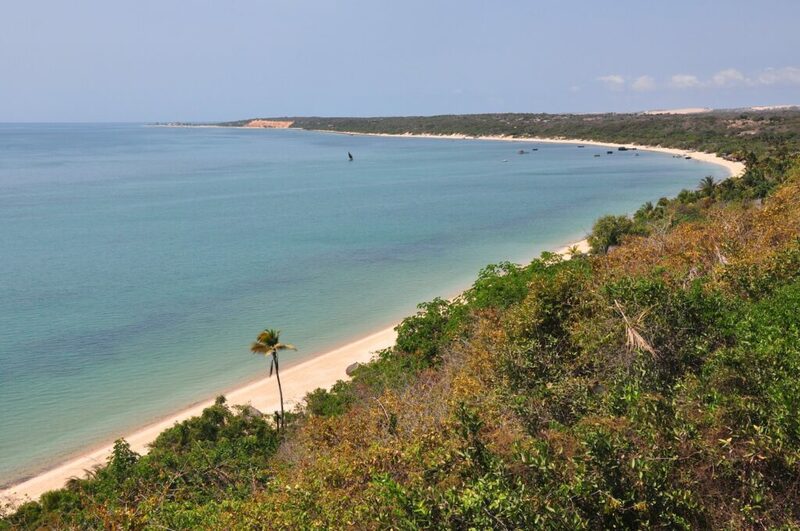 At 12 000 hectares, Bazaruto is the largest of the six islands that make up the Bazaruto Archipelago. It’s also part of the national park by the same name. We were hosted by the five-star Anantara Resort and Spa for a four-day getaway that epitomised luxury, indulgence and relaxation. 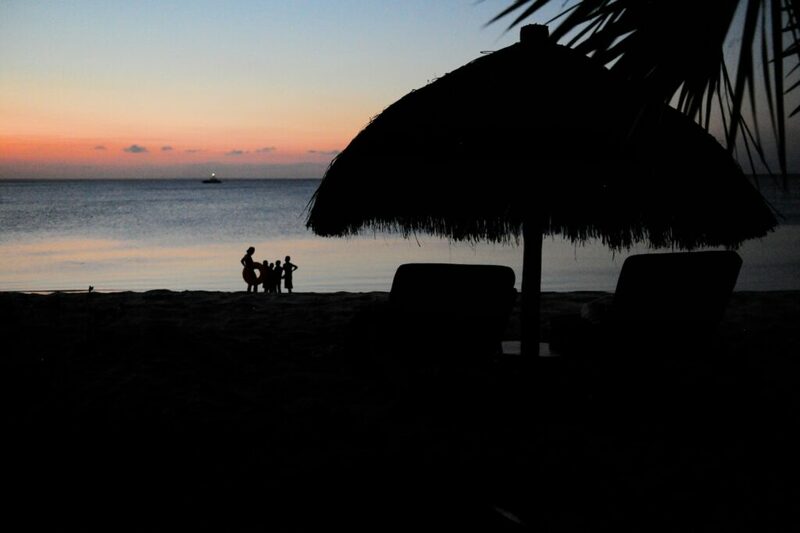 While I love writing about a place, my experiences and the people I meet along the way, when it comes to tropical islands, photographs just say it better. 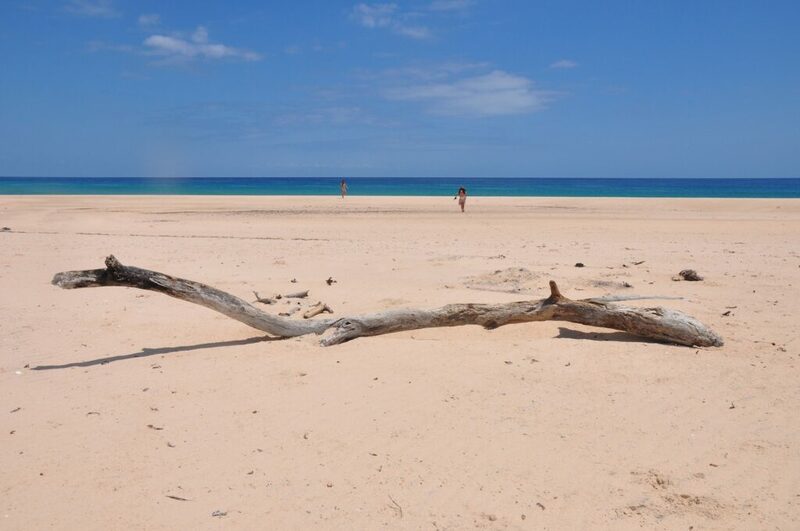 In fact Bazaruto made it into my 2015 in Photographs, so here are some of my favourite snaps. After a short flight from Johannesburg to Vilanculos with Airlink, we took a brief, wifi-enabled (I know, right?) 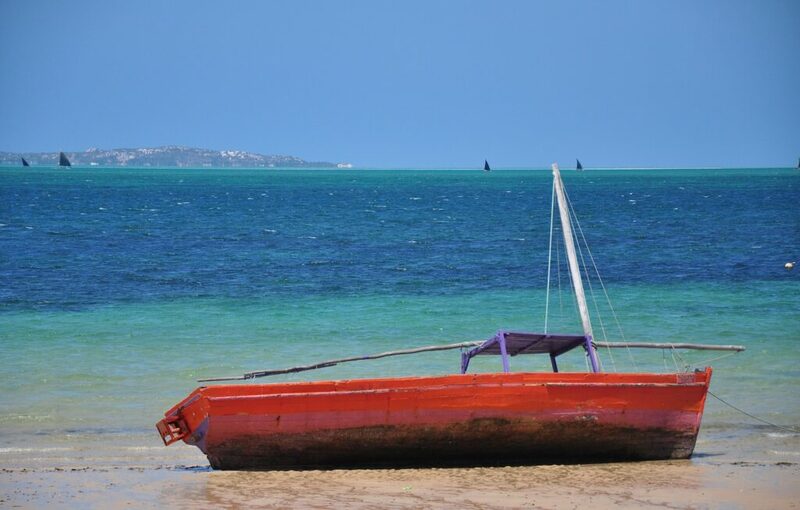 motor boat to Bazaruto Island. This is not the boat we took, just a colourful fishing boat we saw beached at Vilanculos. 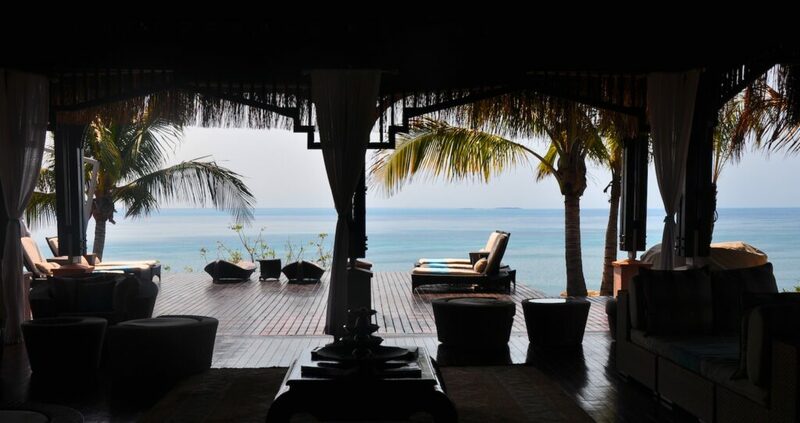 This is the view of the tranquil Anantara Resort and Spa that welcomes you as you glide into the bay. 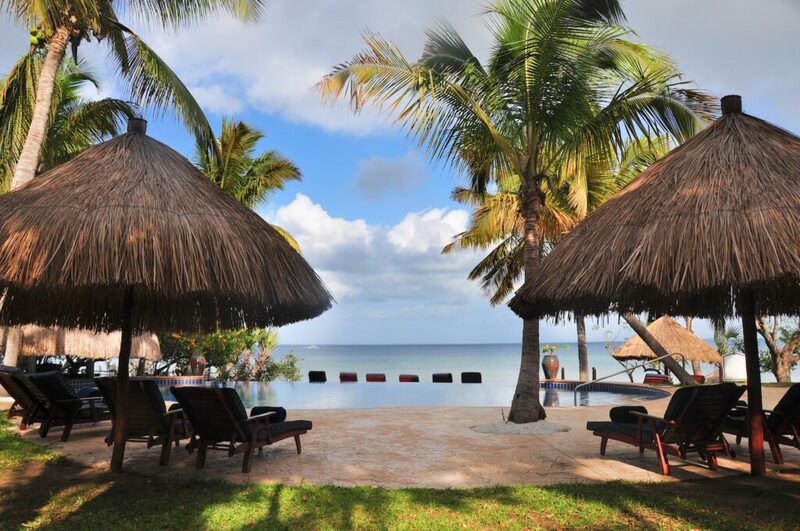 There are a number of accommodation options, we stayed at the air-conditioned thatched beach villas that are right on the beach. In fact the beach villas are so close to the beach that in the morning I could see the locals pulling in a wooden fishing boat, with its nets, that was left over night. 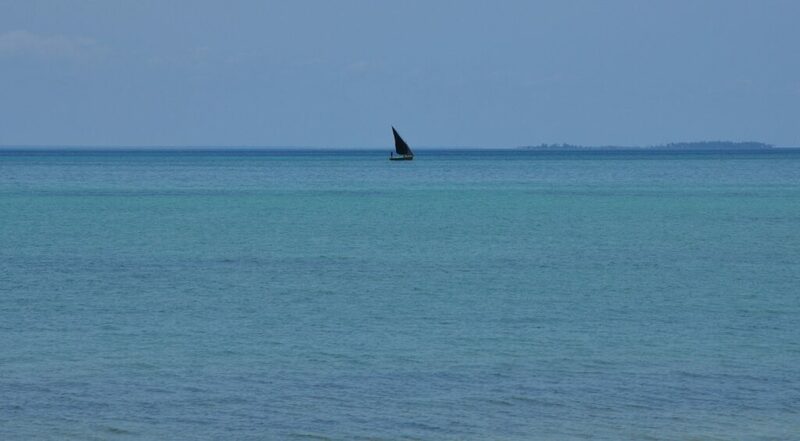 So I spent quite a bit of my leisure time reading beneath my thatched gazebo to views like this, as I watched Dhows dance on the horizon. On our first night we took a sundowners dhow cruise as the sun melted into the azure waters to the clinks of our champagne glasses – after all it was international champagne day. The following day we explored the island on a 4×4 ride. 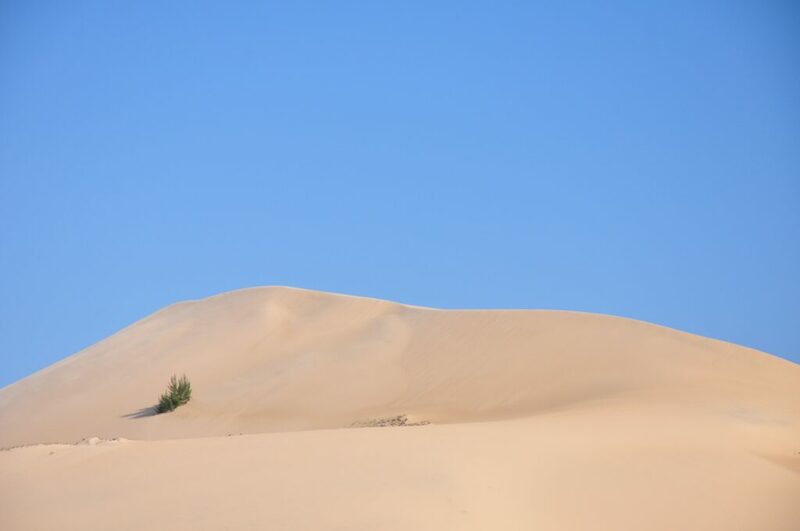 These were the views from the sandy dunes of the deserted beach below. 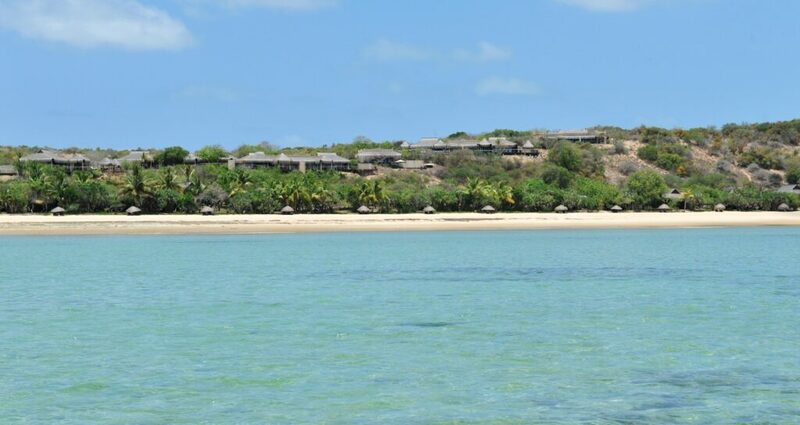 What I found so enchanting was that Bazaruto seems like a private island at times, you can drive for hours on end and not see anyone else. 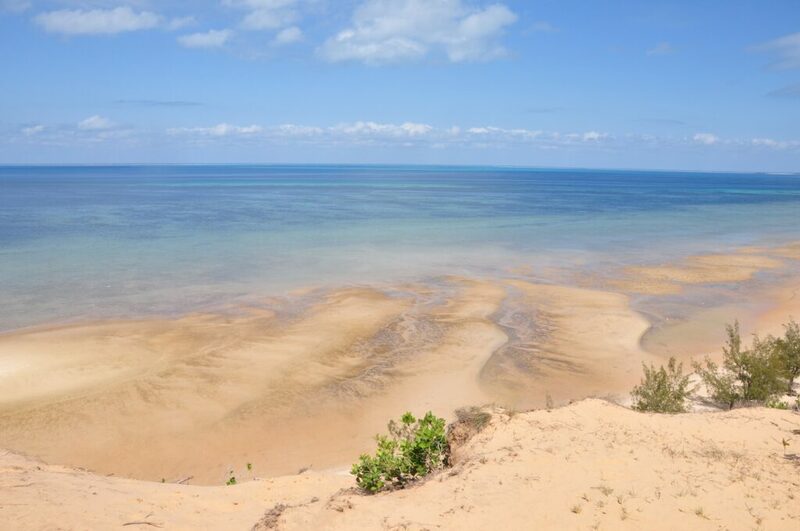 Our final destination was Dolphin Bay, where we spent the afternoon wallowing in the shallows as the high tide came in (there are no waves at Bazaruto so the water is very peaceful). We found respite from the summer heat beneath a gazebo that was put up on the sandbar that jutted out into the blue. It was here that we indulged in a gourmet picnic. 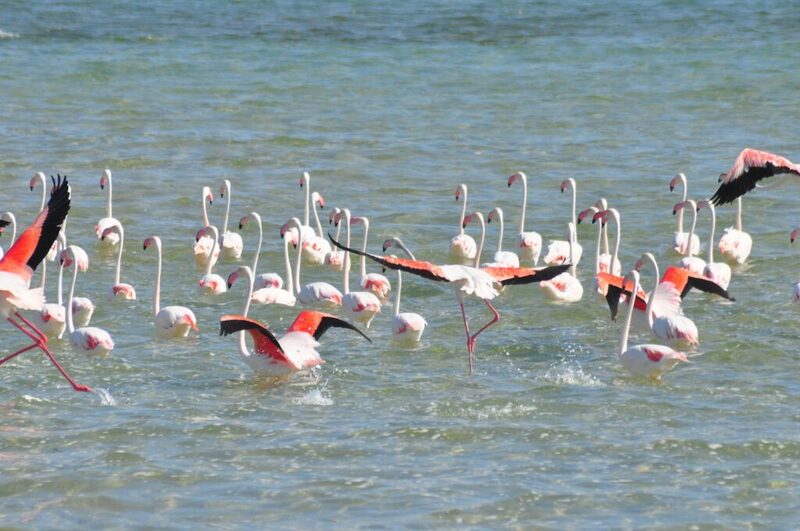 We saw a large flock of flamingos as we were leaving. 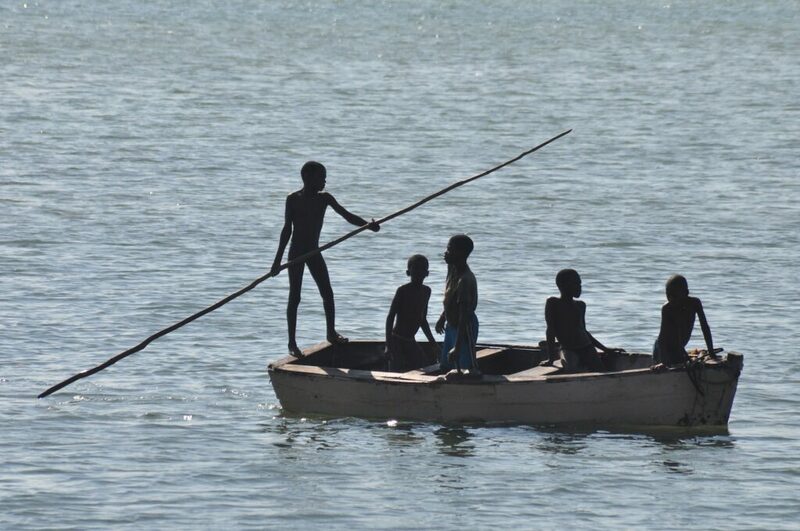 And we passed the local fishing village on the way back to the resort we saw these young boys poling through the waters. We watched as the community gathered to help the fishermen unload the boats. 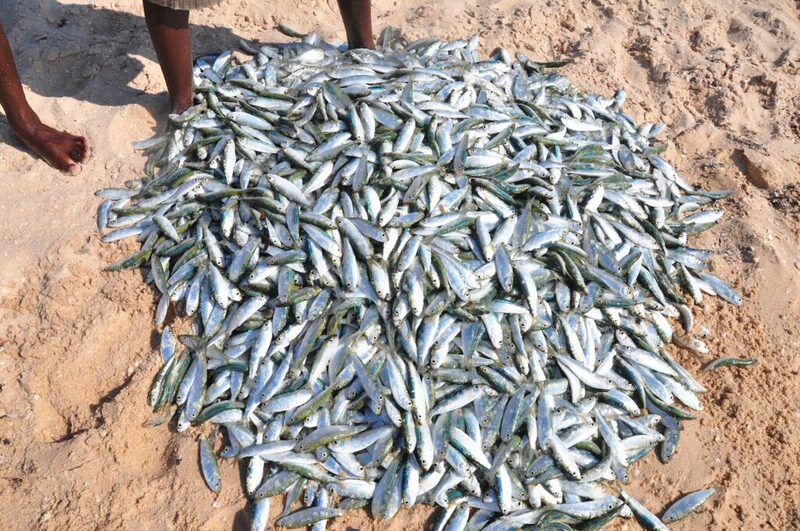 Anantara Resort and Spa is involved in a number of projects to uplift the surrounding fishing villages and communities – it buys fish and vegetables from the villagers, which are served at the restaurant. Prepare to eat a lot of succulent crayfish. Then it was time to take a refreshing dip in the infinity pool wth a G&T from the wet bar. 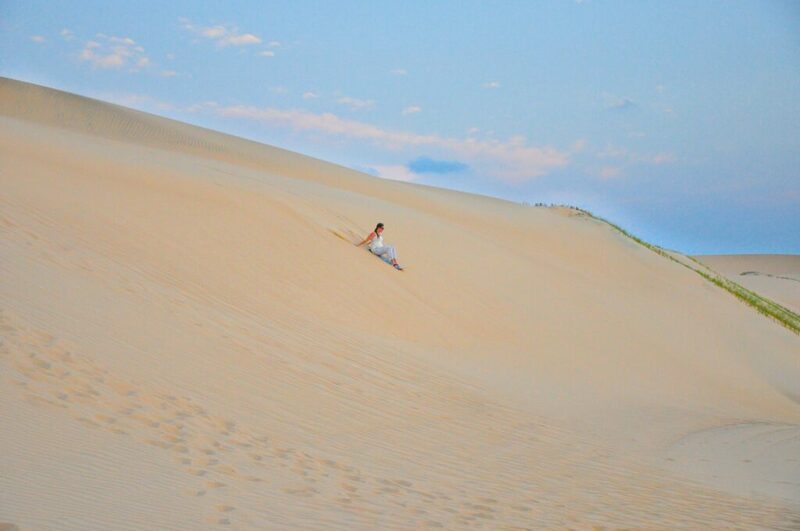 The following day I tried sandboarding for the first time. It was scarier than I thought, but oh so much fun once I got used to the thrill of dipping below the sand dune. From the sand dunes it seemed as though we were in a desert, until we climbed higher and could see the edges of the island. The best way to bid farewell to the day is with a massage at the Mind and Body Spa, which is found on a hilltop overlooking the resort. There’s a rasul chamber as well as a jacuzzi where we were treated to sundowners. These are the views from the spa of the bay below. I was so pleased to get this snap of my friend and fellow travelling companion, Carla Lewis-Balden of Reismier, as she spoke to the local children. 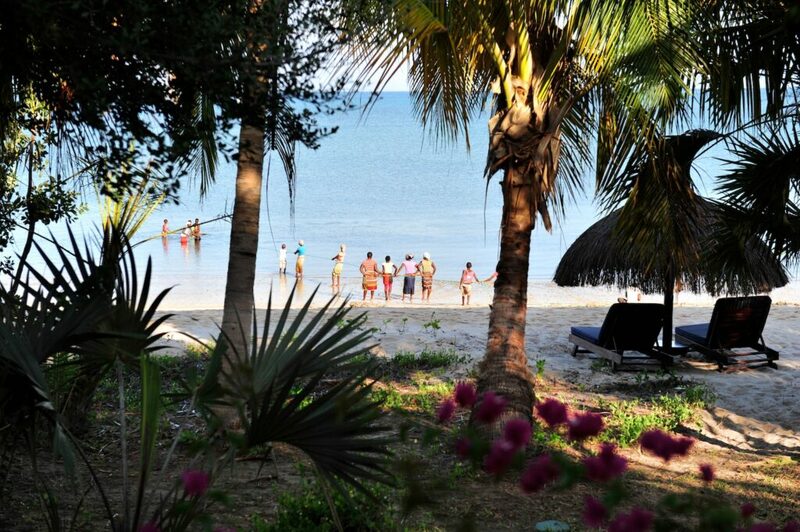 So, have you been to a tropical island? Please tell me in the comments below what you got up to and what was your favourite activity. I was hosted by Anantara Resort and Spa and thought I’d tell you a few things to do on your visit to the tropical island. I maintain full editorial control of all content published on this website. You can find more of my photographs from this road trip on my Instagram account.